Time is always of the essence when you are in need of a locksmith. Rely on the prompt attention of Overland Park's Locksmith, 24 hours a day. Just one call gets you into your car, home or business without hassle, frustration or high expense. Locksmiths do more than just open locks. 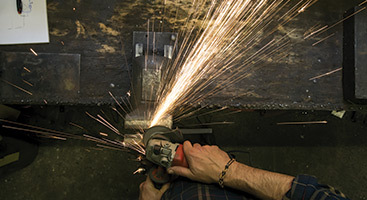 We provide safety and security for your home, auto and commercial facility. 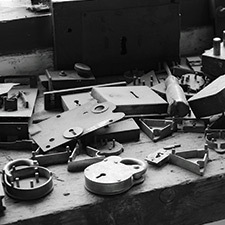 Proper lock and key systems do more than keep others out, they provide peace of mind. Call our team today for full locksmith services. 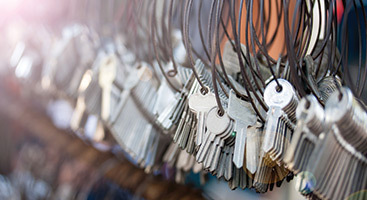 Whether you've inadvertently locked yourself out of your home, need to change the locks around your home or simply need key duplication, our local locksmith services are available to all of Overland Park and its surrounding areas. Call now for the prompt attention your family deserves. Protecting company assets and employees is the number one responsibility of any business owner. 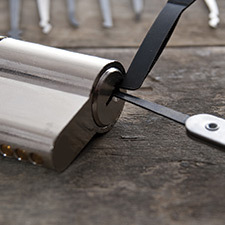 At 24 Hour Budget Key, our locksmiths help you provide the safety and security that your business depends on. Whether you need to install a new master system or simple key duplication services, we are the team that Olathe, Overland Park and Shawnee businesses rely on. Locked out of your car or need a car key replacement? At 24 Hour Budget Key, your priority is ours. 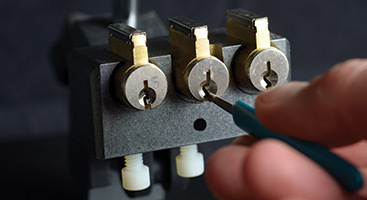 Quick response times and innovative key duplication services make our locksmith services the preferred option for Overland Park, Olathe and Shawnee. Call us now for auto locksmith services that exceed your expectations. Have you found yourself on the wrong side of the door? No worries, whether you've locked yourself out of your home or car, we'll help you gain access quickly and effectively, helping to reduce the amount of frustration and anxiety you feel. 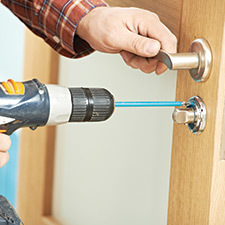 For safe, reliable emergency locksmith services call our expert team now. As your local locksmiths in Kansas City, our dedication to helping our customers is second to none. No matter what situation you are in, we hold you as our priority at all times. When you get locked out, do not panic. 24 Hour Budget Key works around the clock to ensure that when you need to get back in, you can. Whether you have been locked out of your home, your car, or your building, we are the experts for you. You can trust us to come to you in a hurry and get you out of your situation.